Through the end of the year, the Baker Illustrated Bible Dictionary is available from the Gospel Advocate online store for only $29.97 (Reg $39.97). No promo code is needed for this special holiday season pricing. 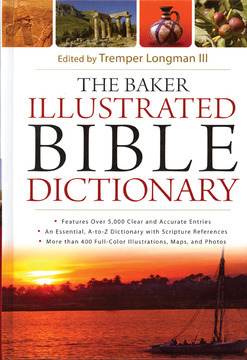 The Baker Illustrated Bible Dictionary Features over 5,000 entries, 1,700 full-color pages, maps and photos.